- San Antonio is 9-2 straight up in its last 11 games. - San Antonio is 3-8 straight up in its last 11 road games. - Boston is 1-5 against the spread (ATS) in its last six games. - The total has gone over in six of Boston's last seven home games. All Spurs-Celtics betting odds, lines and props available on FanDuel Sportsbook. 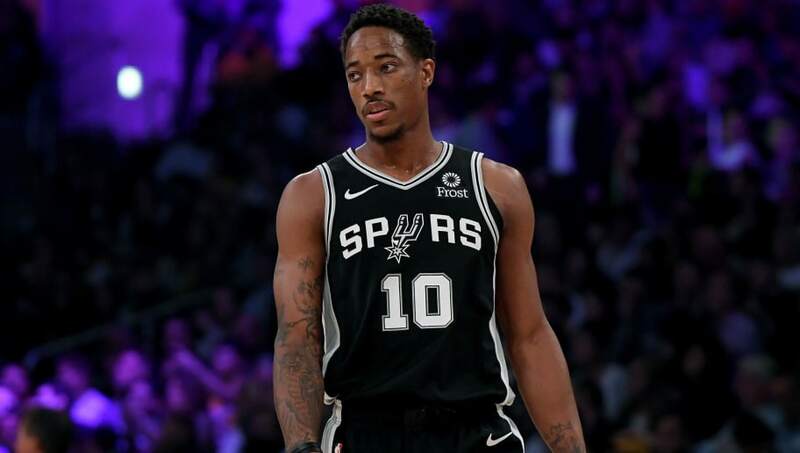 - DeMar DeRozan Total Points: Over 20.5 (-112) – The Boston Celtics' defense isn't at full strength, which could be a problem against DeMar DeRozan and the San Antonio Spurs. DeRozan is averaging 20.9 points per game (PPG) over his last 10 contests, and the Spurs scored 120 points in their last matchup with the Celtics this season. With the Celtics' defense hampered by injuries, DeRozan could have a big game tonight. Build your free bracket today, unlike other brackets, our $250,000 payout is guaranteed! It’s tournament time, and this year, you can get a piece of the action for FREE. Fill out your free bracket today, then come back to bet all throughout the tournament.